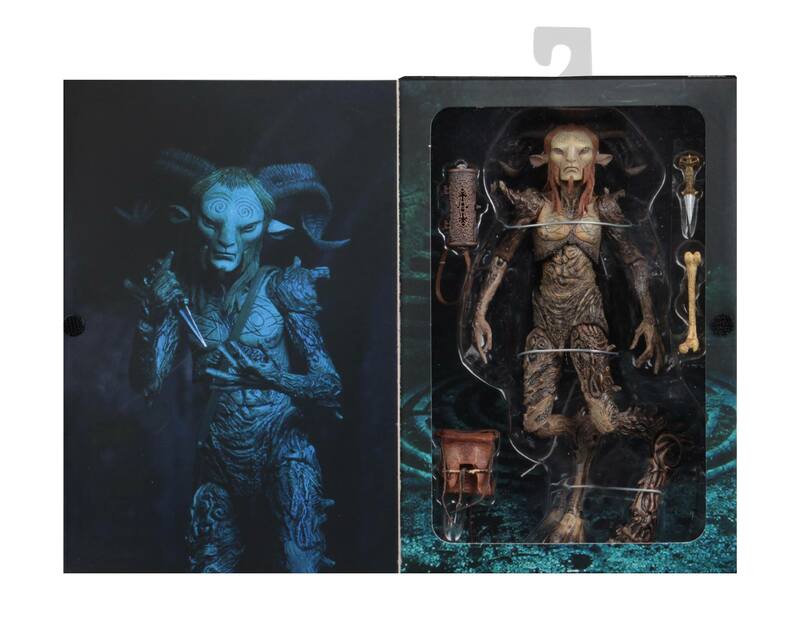 NECA has released final packaged photos of their upcoming Guillermo Del Toro Signature Collection – The Faun Ultimate figure from Pan’s Labyrinth. 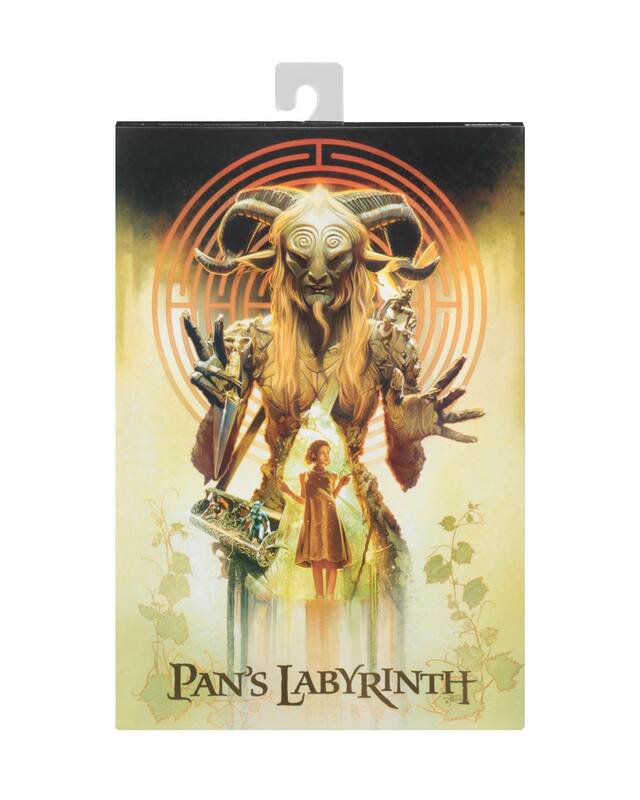 The figure includes two satchels, a dagger, and a bone flute. 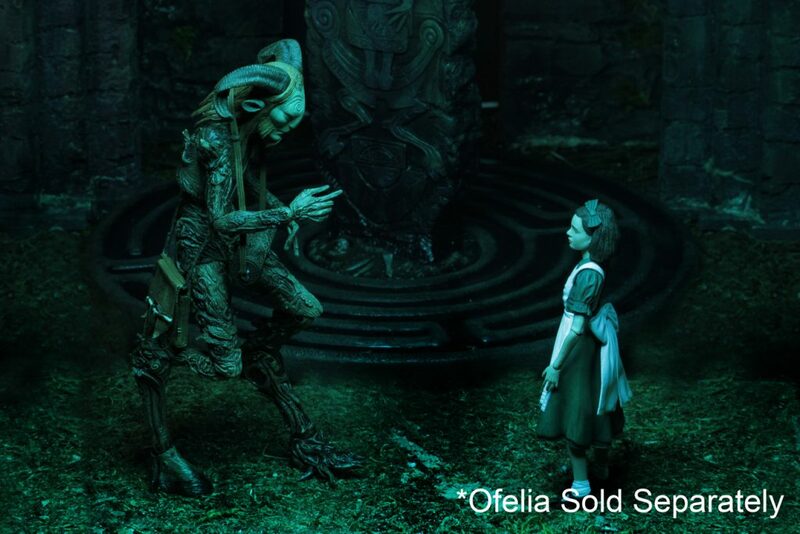 It’s due for release in the second quarter of the year. Click the headline of the story for the photos. 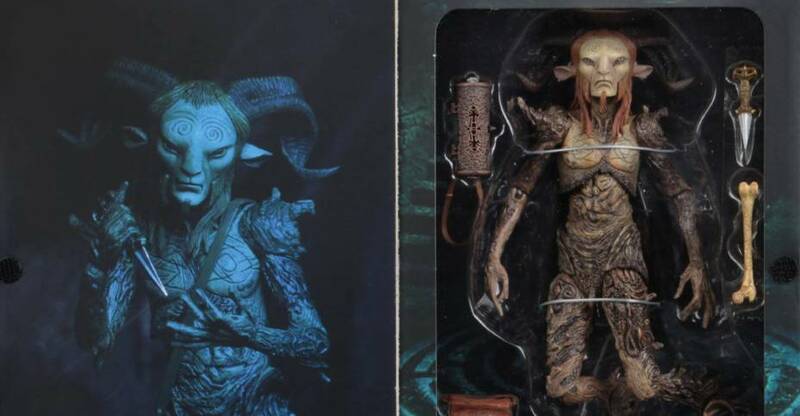 From the dark fantasy film Pan’s Labyrinth, the mysterious Faun stands over 9” tall, is super-poseable and comes with detailed satchels, bone flute, dagger, and more. 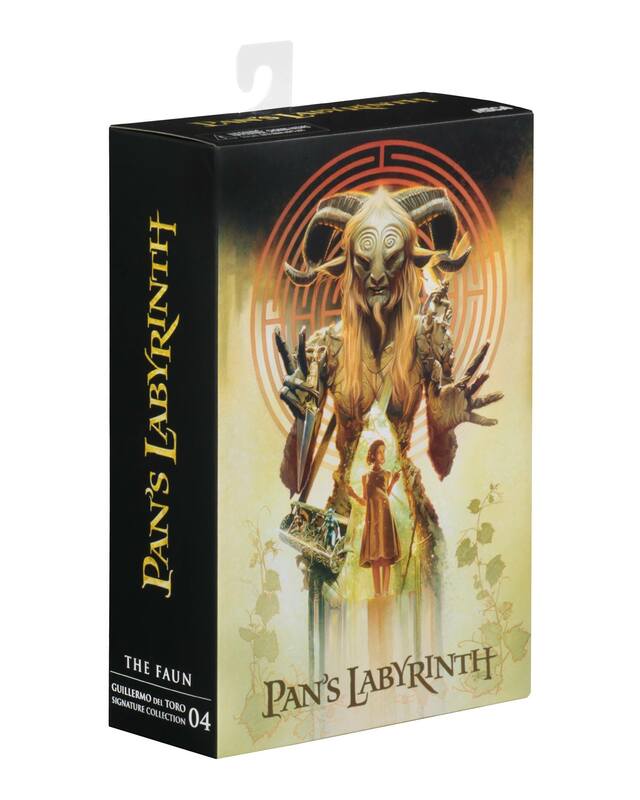 Collectible deluxe window boxed packaging.